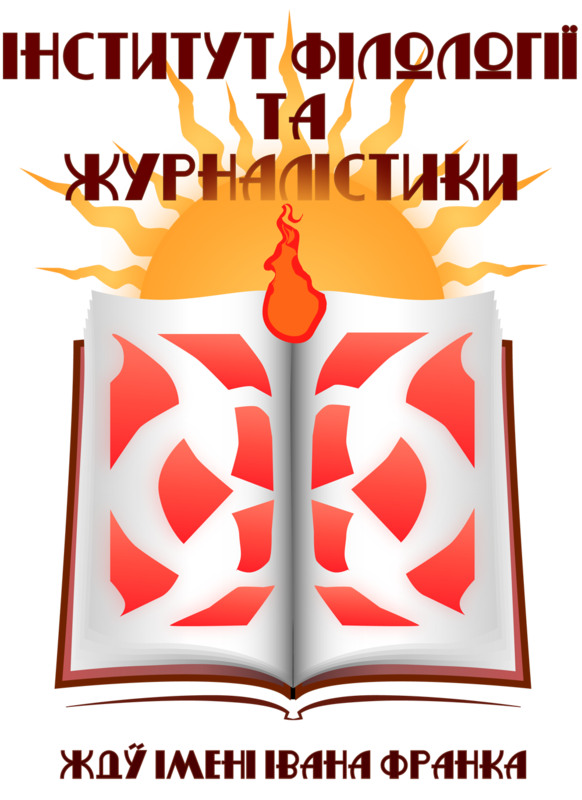 Educational and Research Institute of Philology and Journalism of Zhytomyr State Ivan Franko University is the oldest in our region, diversified educational and scientific complex, which trains teachers, lecturers, scientists, linguists, publishers and journalists. About 1000 students train for the bachelor, specialist and master degrees in the institute. 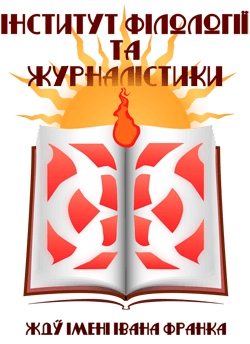 Postgraduate training in the fields of Ukrainian language, Ukrainian Literature and Slavic Literature are suggested by the institute. Philology. Ukrainian Language and Literature. Russian and English with Literature. The Institute is proud of its graduates – famous scholars, doctors of philology, professor, who at different times worked at the university – N. Nykonchuk, O. Chirkov, P. Belous, V. Yershov and alumni who have become doctors of philology, leading philologists of other higher educational establishments S. Abramovich (Chernivtsi National University), M. Tkachuk (Ternopil National University), L. Ivanova (National Pedagogical University named after M. Drahomanov), Ye. Voloshchuk (Institute of Literature named after T.G. Shevchenko) Honored Teachers of Ukraine L. Nadiyevets (Novograd-Volynsk), S. Kovalchuk (Ovruch), writers V. Grabowski, M. Pasichnyk, M. Sych, V. Danilenko, reporters - V. Boyko (Regional State Broadcasting Company), Ju. Puss (Inter), S. Kudimov (1 +1), I. Antonovych (Pershyi Natsional'nyi), performers V. and I. Shynkaruk, S. Lazo, M. Poplavska etc. Teaching staff of the institute closely cooperates with native and foreign scientific organizations: Rzeszov University, University of Maria Sklodowska-Curie (Lublin), Yahelov University (Krakow), Adam Mickiewicz University (Poznan), Sehed University (Hungary ), Institute of Slavic Studies (Moscow). In order to encourage the best students of the Institute for detecting deep and thorough knowledge of the subjects of philology and journalism Directorate established personal scholarships. Since 2007 at the Institute of Philology and Journalism of ZhSU there wasinitiated scientific project "Famous linguists to Zhytomyr State University," art project "Famous artists and cultural figures of Ukraine in Zhytomyr State University," contest "Your Majesty, Literacy!" for the best spelling from the dictation in Ukrainian language among teachers and students. At the Institute of Philology and Journalism of ZhSU there is annually held cultural and artistic event "Person of the Year." The best students of the Institute are awarded in different categories: "The most literate student of the year", "Scientist of the Year", "Athlete of the Year", " Organizer student of the Year", "Encouraged by muse," "Star of the stage," "The team soul ", "Art event of the year "," Supervisor of the year. "A good tradition has become festively-burlesque "Initiation of freshmen". "November-Fest» - is an annual festival that represents the brightest stars of the Institute of Philology and Journalism, Emeritus president of the festival Vladimir Fedorovich Shynkaruk. Education and Research Institute of Philology and Journalism has museum cabinet of art, folklore studies and ethnology. At practical and laboratory classes Students regenerate ancient craft, conduct pilot studies on folklore and ethnography of Zhytomyr region and Ukraine.